This week, Tim and Spencer discuss what a lopsided loss to the Texans taught us about this Browns team. 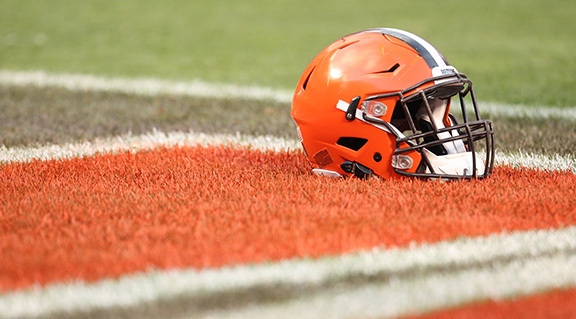 Then fellow NEOSportsInsiders contributor Mike Rogers joins the conversation to talk about the Browns future at head coach. As a Packers guy, Mike also offers some insight into potential candidate Mike McCarthy.